Engaged to be married? 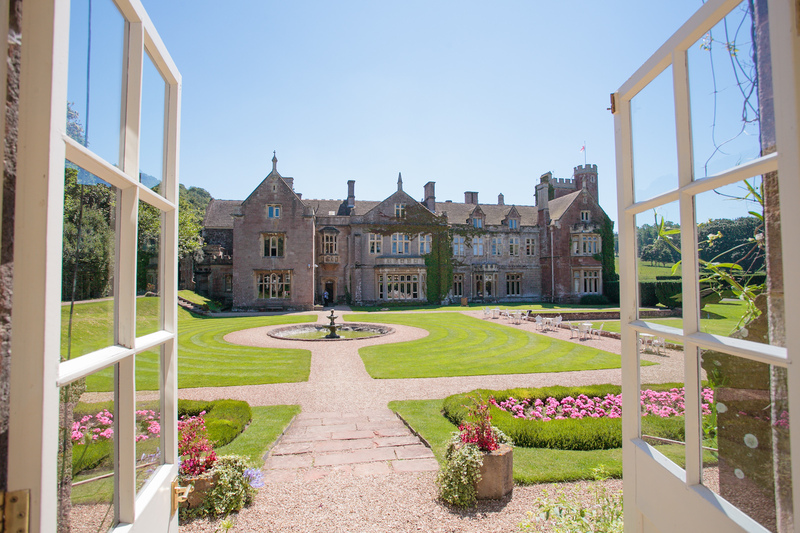 St Audries Park may be the venue you’re looking for and the only way to know for sure is to arrange a visit for this Sunday 15th November at the open day event. You’ll be welcomed into the venue’s dreamy grounds and manor house to talk to the team and local wedding suppliers. Set within 100 acres of deer parkland, this stunning countryside manor boasts 35 beautiful bedrooms and a superb Great Hall for receptions. Back in June, we wrote about St Audries’ Two Day Wedding concept – a novel service that allows couples to book the venue for an entire weekend thus extending the celebrations for longer. 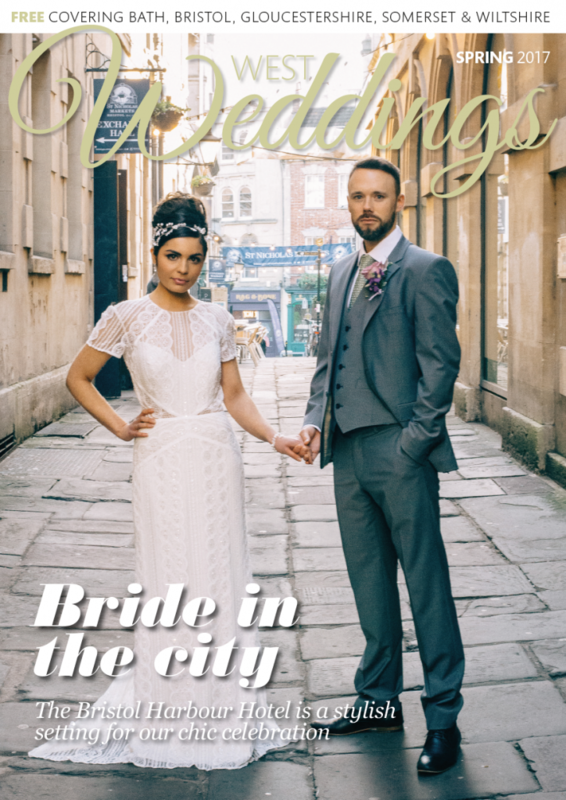 Indeed, on the morning following your vows, ladies can enjoy pampering sessions with beauty therapists while men can try their hand at archery or clay pigeon shooting. 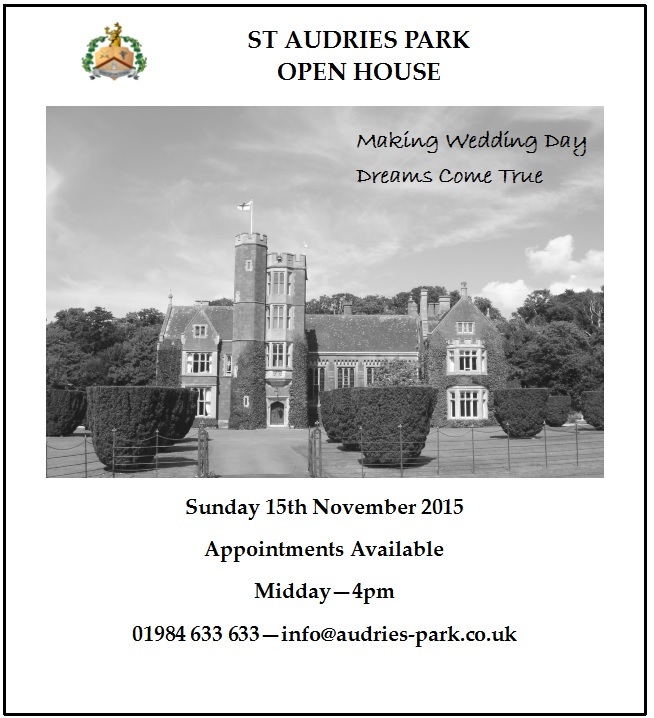 For more information about wedding packages and to talk to the team, contact St Audries Park at the details below.